Folks heading to Nashville have a whole world of attractions at their fingertips. The area's rich history and a vast spread of the world's top country performers provide entertainment for every traveler. Looking for a side-splitting afternoon of comedy and sightseeing? Embark upon the Redneck Comedy Bus Tour. This tour lasts approximately two hours and features a comfortable and fun sightseeing tour in a climate-controlled tour bus. Guests will have a laugh and see awesome Nashville sights along the way. Plus, it's BYOB. Visit the most famous wax museum in the world when you visit Music City! Madame Tussauds Nashville is a unique attraction that allows you to see some artistic and realistic replicas of your favorite pop culture icons, country music legends, and celebrities. Be sure to bring your camera for some selfies! For Country Music fans, there is no better vacation destination than Nashville. It takes an entire city block to hold The Country Music Hall of Fame and Museum. Inside, exhibits walk you through the history of music, from the earliest performers to today's biggest names. An amazing full-wall display showcases every record to hit the gold and platinum charts. Catch lunch at the museum restaurant and then catch a live show at the Ford Theatre. Take part in the Grand Legends Tour and see Nashville's most famous spots. 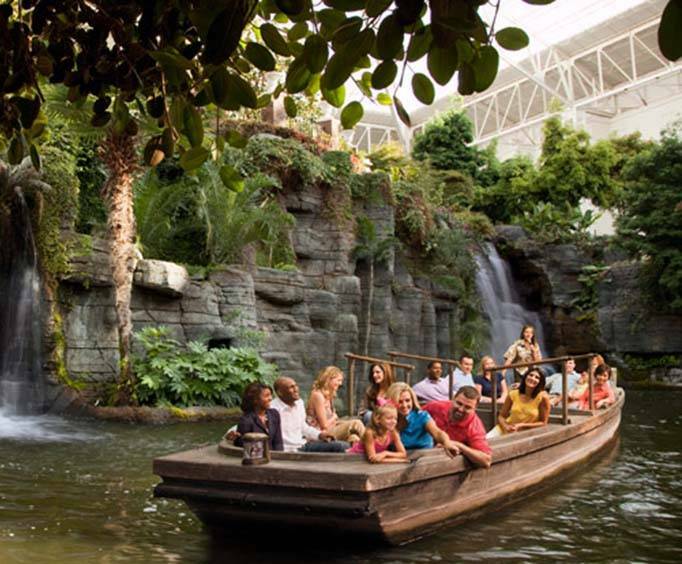 Visit the Opryland Hotel or stay there! The 9-acre complex hosts indoor and outdoor pools, entertainment, shops, and restaurants - even a golfing range. See the Country Music Sidewalk of Fame, shop till you drop at Opry Mills and see the home of Gibson Guitars. Then walk through the Grand Ole Opry House and Museum, finishing things off with the Music Valley Museum of your choice. If you're into the nightlife, dancing, music, spirits, and fun await patrons on the Nashville Nights Tour. Visit Honky Tonk Row, and catch a drink at Legends Corner or the Wild Horse Saloon. Stay at Comfort Inn Music City and explore the area on your own. Catch supper at the Hard Rock Cafe, or take a walk through Ryman Auditorium, the one-time home of the Grand Ole Opry. Get a taste of the entire city during the Discover Nashville Tour. See the studio where Elvis recorded his hits. Visit Downtown and music row, and see the State Capitol. Better yet, pair the tour with Grand Legends or a narrated drive past celebrity homes. After your fun-filled day, find a peaceful getaway in Courtyard by Marriott Brentwood. History lovers should climb aboard the General Jackson Showboat Dinner Cruise. The largest paddle wheel showboat in the world is named and modeled after the first to sail along Cumberland River. You won't be able to decide which you enjoyed more - the fabulous food or wonderful entertainment! Next, head for the Historic Tennessee Tour. Take a drive in the beautiful country surrounding Nashville to some of the states most magnificent homes. Visit Belle Meade plantation, the racing horse farm where Iroquois - the first American winner of the English Derby - was born. 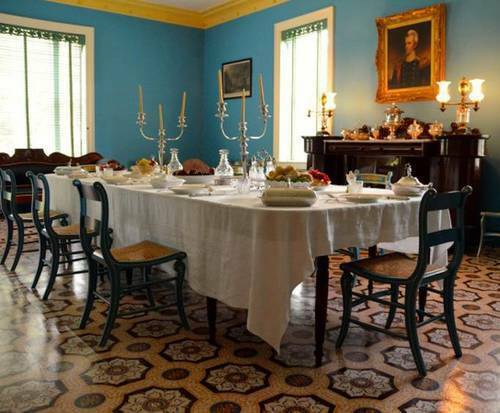 Take a trip to President Andrew Jackson's home, The Hermitage. Round back to Lynchburg, TN to the home of Jack Daniels and the oldest registered distillery in the country. See the whiskey making process from start to finish, and learn about the world famous entrepreneur who started his business at the age of 13. You'll see it all on the Jack Daniels Tour. A walk through Lynchburg boasts dining and the fascinating Tennessee Walking Horse Museum, and the ride back to Nashville provides views of the Tennessee Walking Horse Farms. Nashville has a lot in store for the family that's on the go. From resort hotels to the finish in entertainment provide thrills, and fun. This was the best by far. We were seated at table #2 which was right by the corner of the stage. We got to see the entire show without anyone being in front of us and it was great. The entertainment was great and the dinner was fantastic. This was a special trip for my nephew who has been in a wheel chair since birth. He is now 42 years old and this was his first visit to tennessee. I wanted to do something special for him while we were there since his parents gave him the trip as a christmas present. I could not have asked for a better time nor could he. It was a surprise up until 10 minutes before we pulled into the parking lot. He had no clue what we were doing. So from the mongeau and labare family, thank you for making that day special for him.